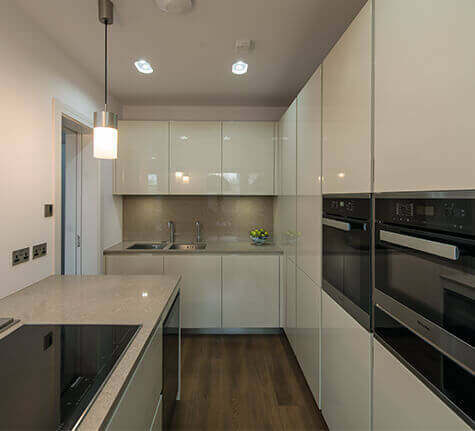 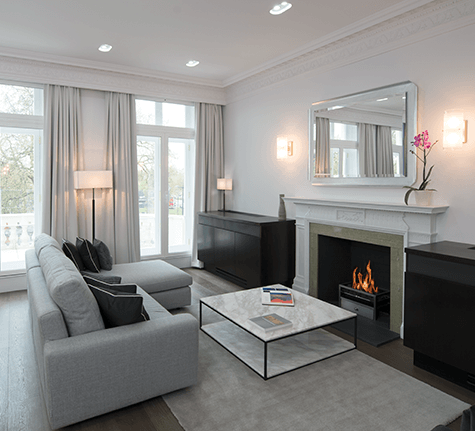 The finest materials, planning and design have been thoroughly considered throughout. 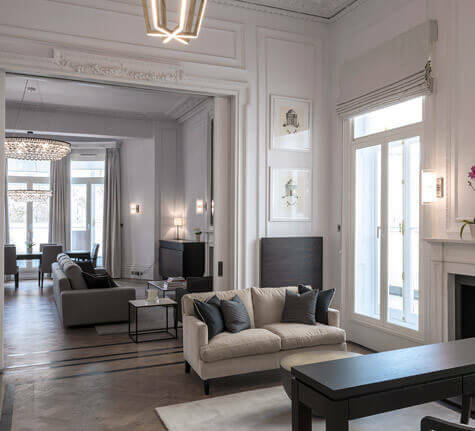 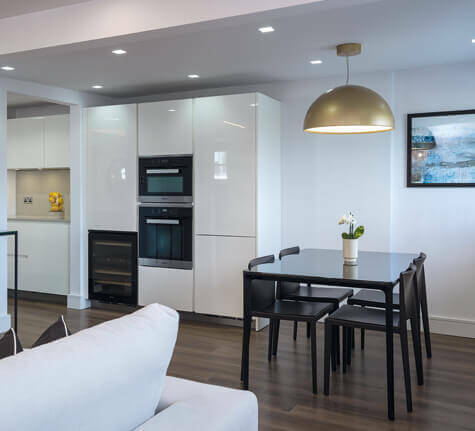 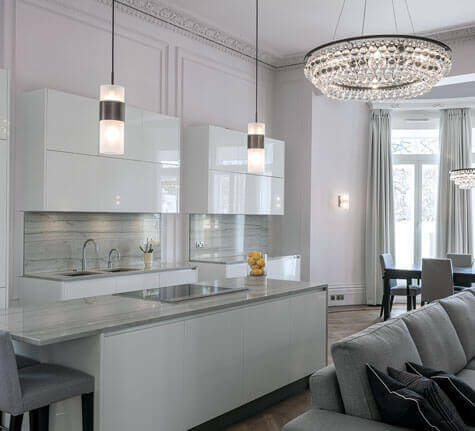 The interior design is original and unique; each apartment boasting its own identity and character with distinctive materials, bespoke joinery, and colour and lighting schemes. 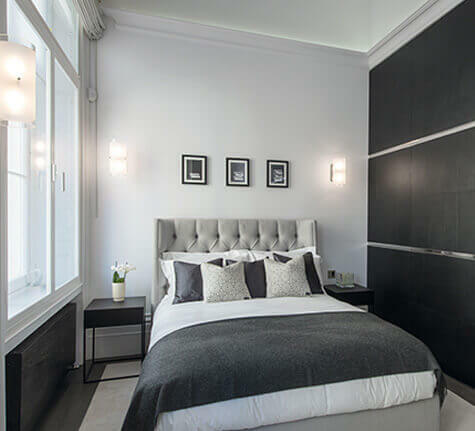 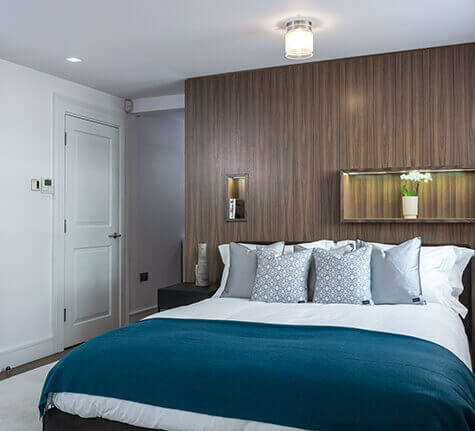 stone’s throw from Hyde Park and just a short walk to the luxurious designer boutiques of Bond Street, Mount Street and South Molton Street to name but a few. 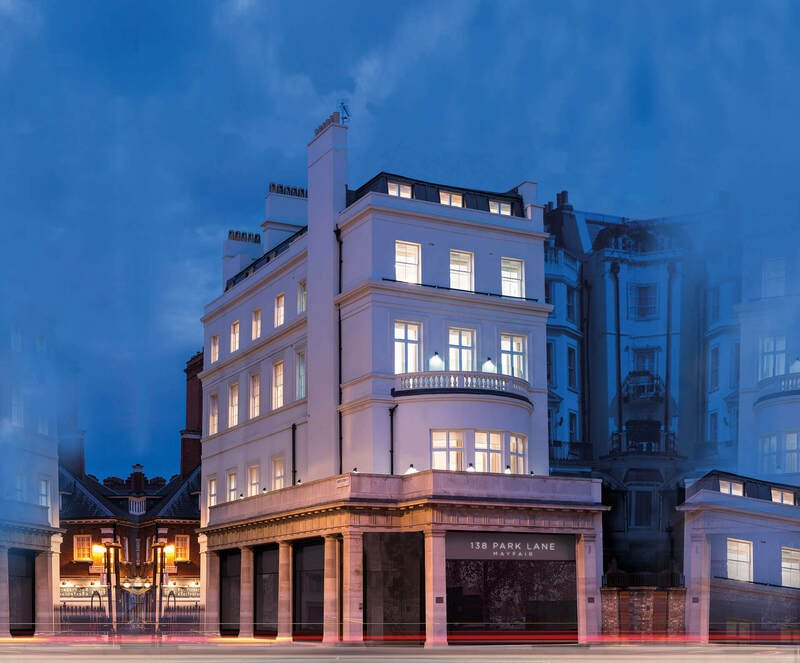 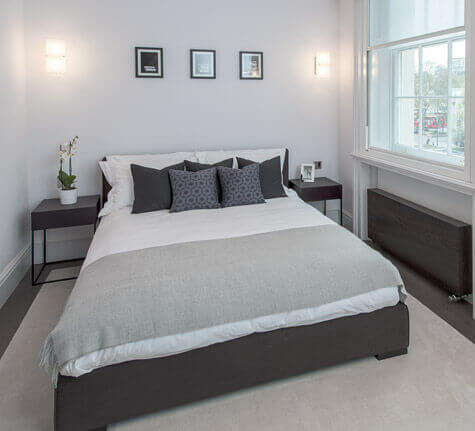 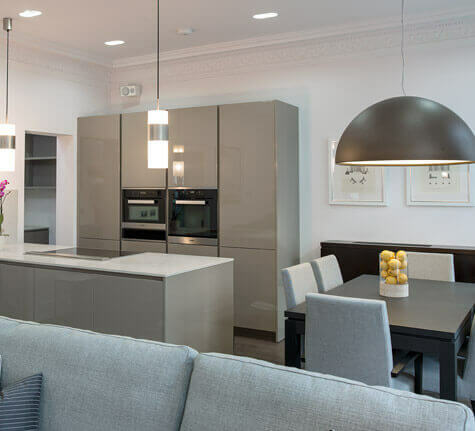 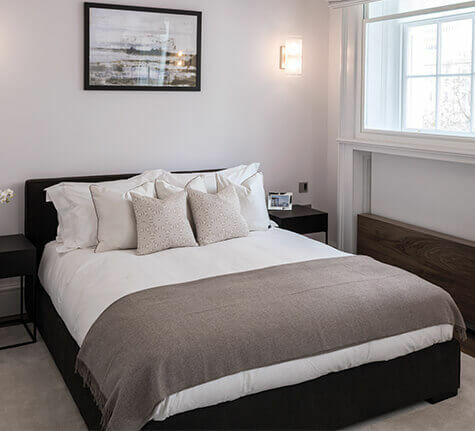 Perfectly positioned, the Grade II listed building is a stone’s throw from Hyde Park and just a short walk to the luxurious designer boutiques of Bond Street, Mount Street and South Molton Street to name but a few. 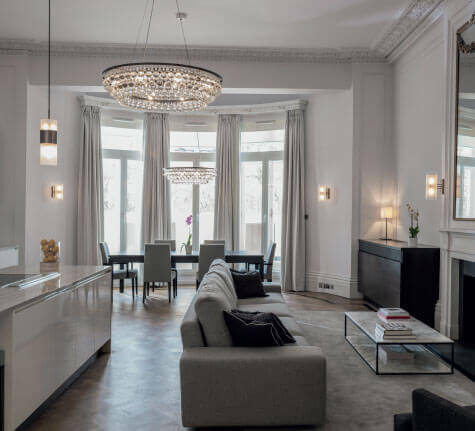 The Crystal Suite benefits from two generously sized and beautifully designed reception rooms giving access to a large outside terrace and sought-after views of Hyde Park and Marble Arch. 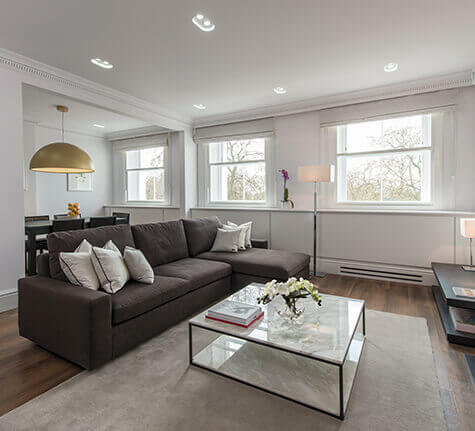 The Olive Suite boasts floor to ceiling French windows filling the apartment with light also opening out onto a glass-lined original stone balcony overlooking Marble Arch and beyond into Hyde Park. 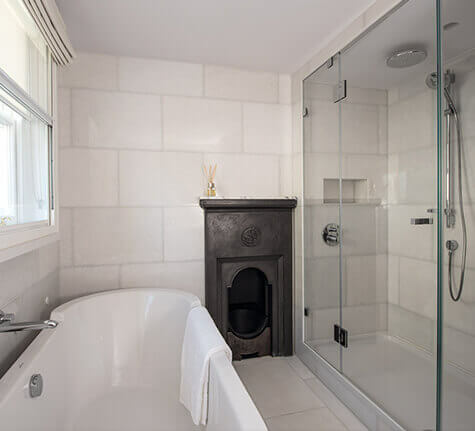 It’s the meticulous attention to detail that makes the Barley Suite truly exceptional. 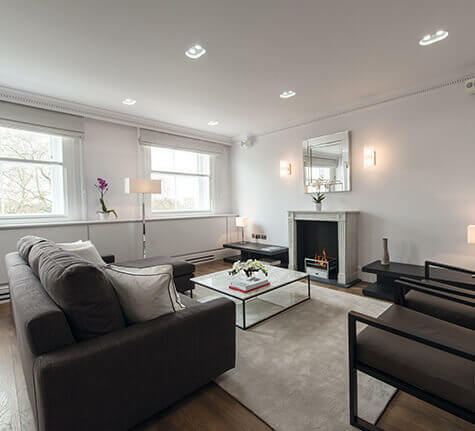 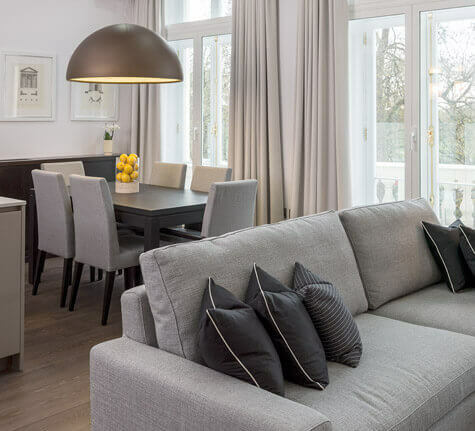 Filled with natural light, the thoughtful design and high specifications have created wonderful living spaces. 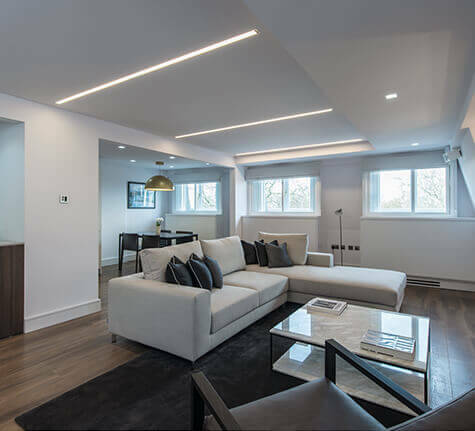 Carefully designed to enhance horizontal views throughout the space, the Sky Suite is the uppermost of the four dwellings and benefits from a private roof terrace and splendid views over Hyde Park.